This is the most recent information about Spizzenergi that has been submitted to amIright. 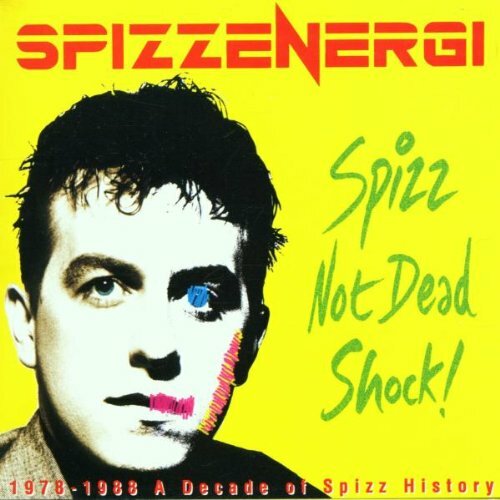 If we have more information about Spizzenergi, then we provide a link to the section where it appears (the actual page whenever possible). "Where's Captain Kirk?," Spizzenergi "Out There," Dinosaur Jr.
"Here's Captain Kirk" originally "Where's Captain Kirk"
Removing one letter answers the question! "There's Captain Kirk" originally "Where's Captain Kirk"
Changing a letter sorta answers the question! Billy Bragg Where's Captain Kirk? Spizzenergi It Says Here Where's Captain Kirk ? Cast of Disney's 'Peter Pan' Where's Captain Kirk? Spizzenergi Where's The Elegant Captain Hook? Spizzenergi My Name Is Captain Kirk. Where Am I? Marc Anthony Where's Captain Kirk? I Need To Know! There are additional Spizzenergi duets that haven't been done yet available.